Since 1973, CDT has grown to become a worldwide manufacturer of superabrasive grinding wheels and tools. Electroplated Diamond or CBN products have a single layer of abrasive held by a tough, durable nickel alloy. 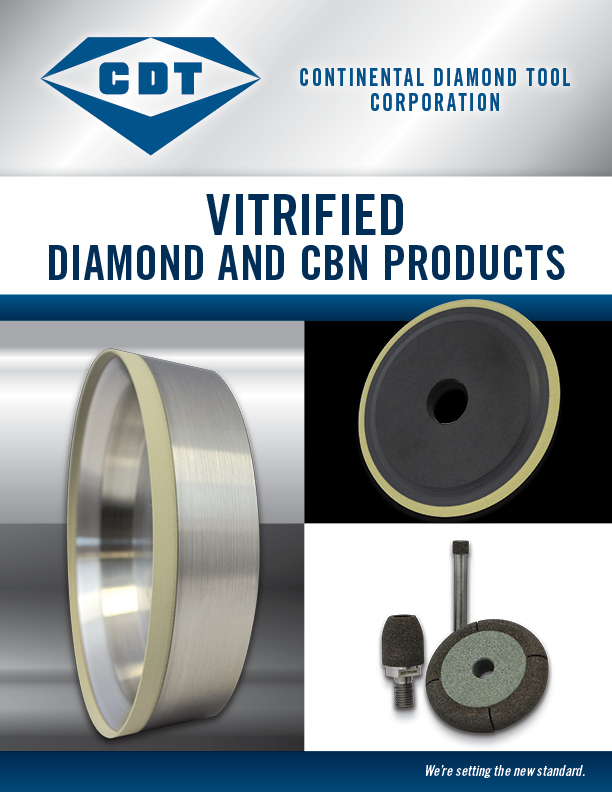 Vitrified Diamond and CBN grinding wheels form some of the most highly efficient grinding products available. When maximum productivity is at the top of your list, metal bond grinding tools may offer exactly what you need. Our resin bond tools have high grinding efficiency and superior edge retention that gets the job done quickly. Regular maintenance using diamond dressers ensures that your tools will perform at peak efficiency, trouble-free, for a long, sustainable life. Rotary Diamond Dressers are recognized as the most efficient and economic means of dressing and truing grinding wheels to the correct form, tolerance and condition. Using the latest Advanced Bond technology, the GL™ Series allows you to grind quicker without losing your wheel edge. American-made custom grinding wheels designed specifically for HSS and carbide-tipped saw blades. 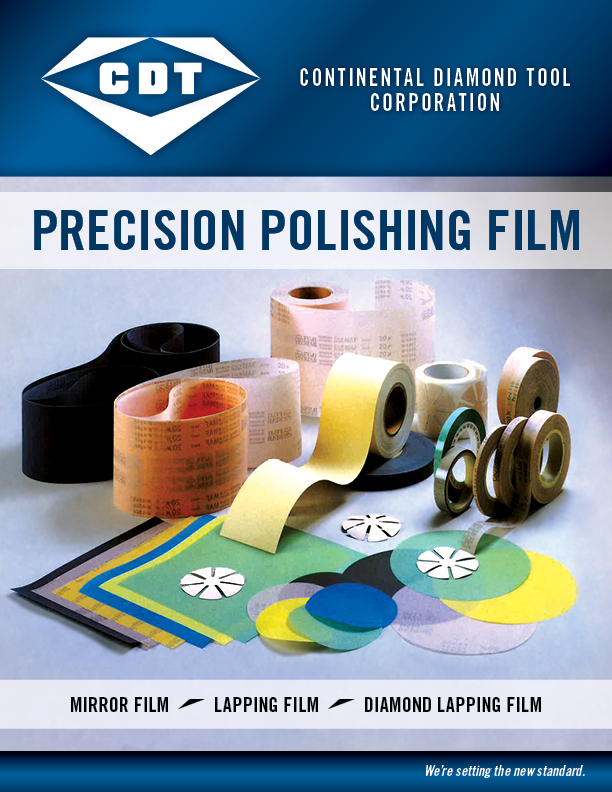 Fine graded abrasive grains are coated uniformly on the polyester film to provide strong resistance with less elasticity.